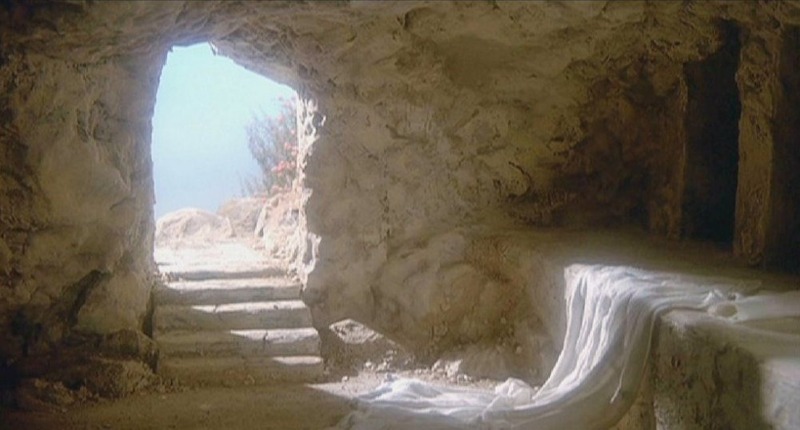 Easter – so much more than a series of unfortunate events, Easter eggs and jelly beans. and God’s goodness over evil. It’s just a glorified “hats off” to a man whose life was nothing more than a series of unfortunate events. I mean, seriously, there were other men who wandered ancient landscapes teaching concepts about God. All had followers. Some were rejected. All died. Excuse me, this is where I have to step in and stop you’re the madness of your yammering. If the life of Jesus were no big deal, do you think that you would be stuffing chocolate eggs into your mouths or racing to the church pancake breakfast at 9 on a Sunday morning? Jesus was the Son of God. He came to earth for one purpose. To suffer and die for our sins. His life of poverty and homelessness? No accident. His betrayal and the trial that led to his death? He knew it was coming all along. His refusal to use his divine powers to save himself from an excruciatingly painful death? An act of profound obedience. Not easy, considering that he was fully man as well as fully God. He knew with every fiber of his divine being that would have to die alone, completely and utterly abandoned. Just another series of unfortunate events? Perhaps, if it were not for one not so minor detail. This mind-blowing event exploded into a community of believers called the church. The church has lived and breathed the precious name of Jesus ever since. If Jesus had been just another guy whose ministry started with promise and then spiraled out of control, we would probably not even know HIs name. Doubting Jesus and all that Easter claims to celebrate. This is a good wakeup call for all of us. Jesus did it all for each one of us. Thank you Jesus.